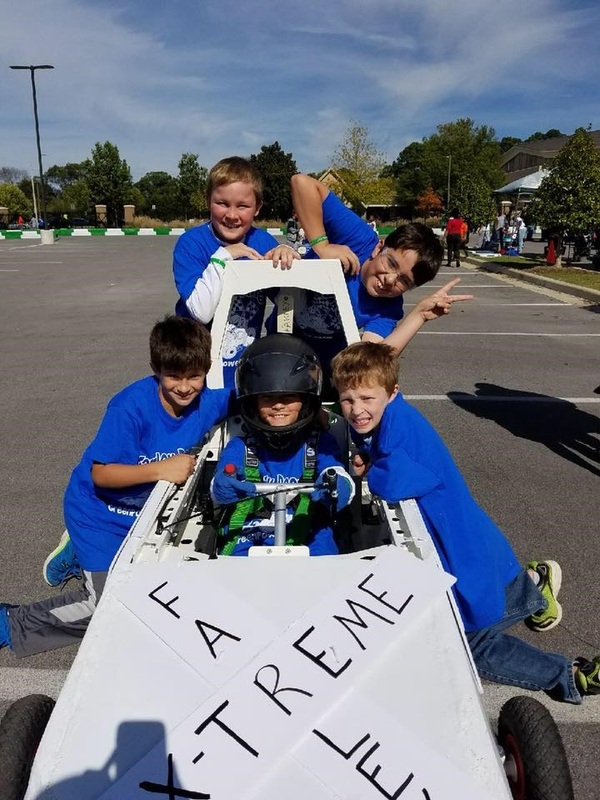 The Farley Greenpower Club is a program for students in fifth grade that provides an opportunity for students to learn about building and racing electric cars. Fifth Grade students build the chassis, complete all the electrical wiring, and design and build the body for the race car. 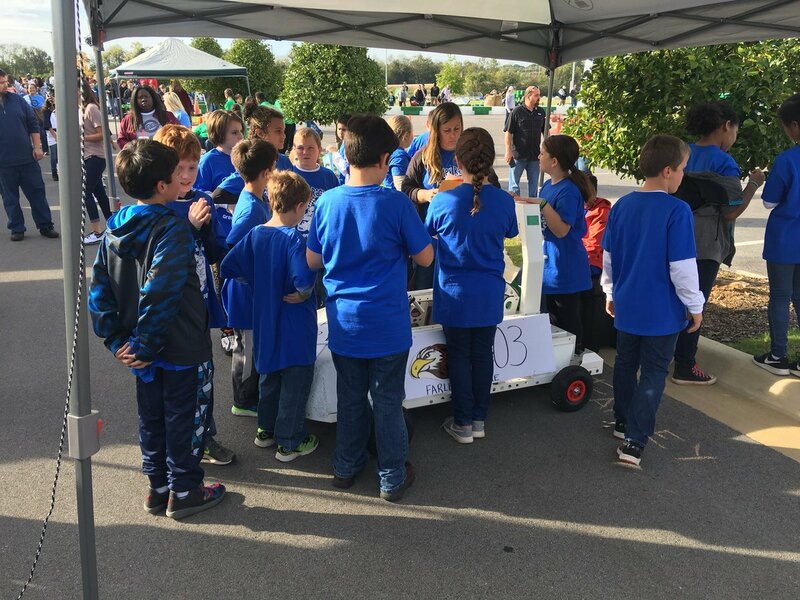 Students in fifth grade who are interested in participating in Greenpower will be given an opportunity. Students must maintain classwork, be responsible, and have good behavior. Safety is our biggest concern and students who disregard safety regulations will not be allowed to participate in the portion of the program that deals with building and racing the car. Our Greenpower Curriculum teacher, Penny Hill will also be working with students in 5th grade each week with our Science Teacher, Mrs. Potter. If you are interested in being a part of Team Farley Racing please complete application and liability form. Contact Ms. Mattie Hill with any questions. 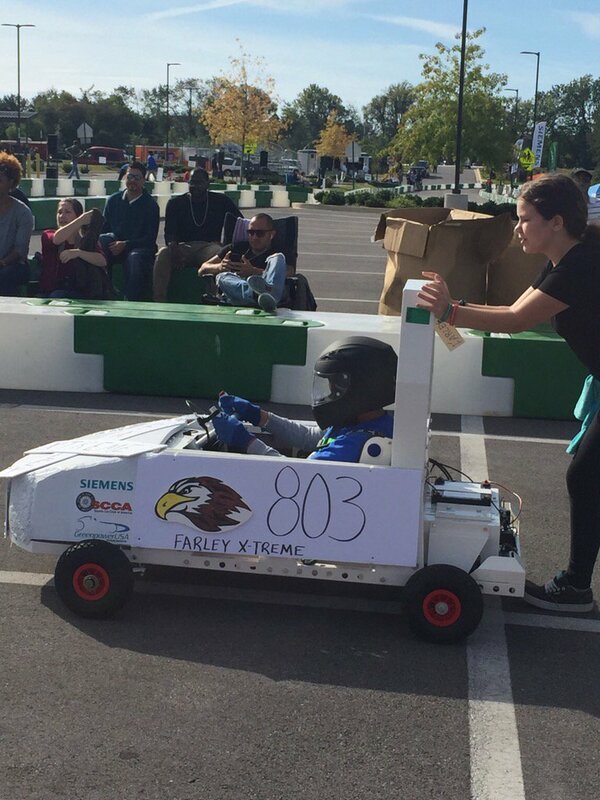 Farley Greenpower Race Team placed Third overall out of 17 teams at the Whitesburg Invitational Greenpower race on Saturday! Quote from a student after smashing the competition in the circuit race: "today is the greatest day of my life!" These kids are WINNERS in LIFE!!!! The team is looking forward to our next race in March.